Second banners during events are the devil. 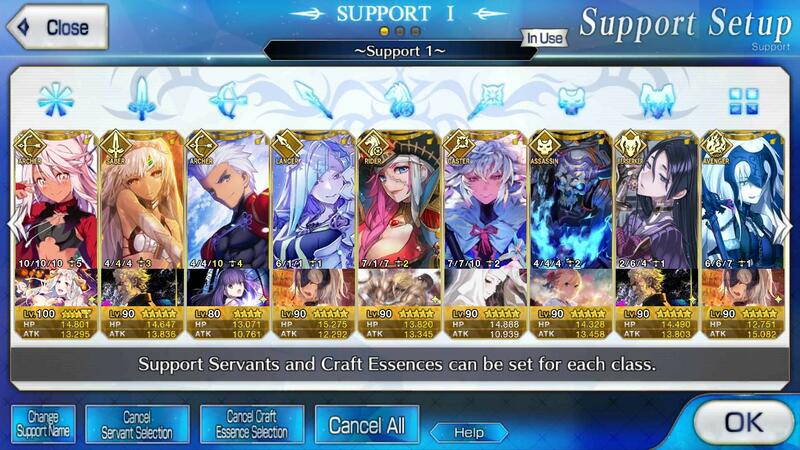 I spent the quartz I had left over trying for Gil so probably won't be getting any of the gold event CEs. So if the CCC prerelease goes until the 7th does that mean we're in for three weeks of nothing? Probably not, they may just have both banners running alongside each other. JP apparently had 2 weeks for this pre-release, so holding to that pattern we'll likely see CCC drop about this time next week. Boo, this is the worst time for a break. They should've added one between the two farming events instead. I'm ready to get stuck into this event. 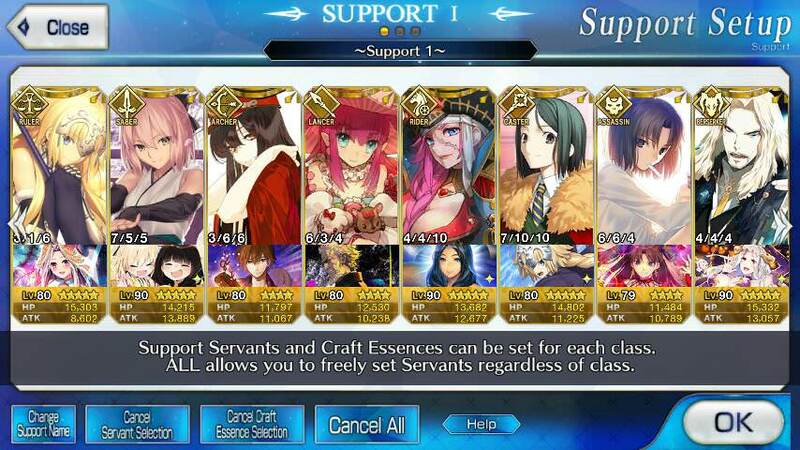 The alt account I made in January for fun pulled Tamamo... I need to find a way to get rid of it, because at this point it's starting to annoy me. ._. So, finally got my most wanted waifu umu bride a few days ago, twice she destroyed all my SQ but this time she came without me having to spend everything, I'm on my way to lvl 100 10/10/10 her. 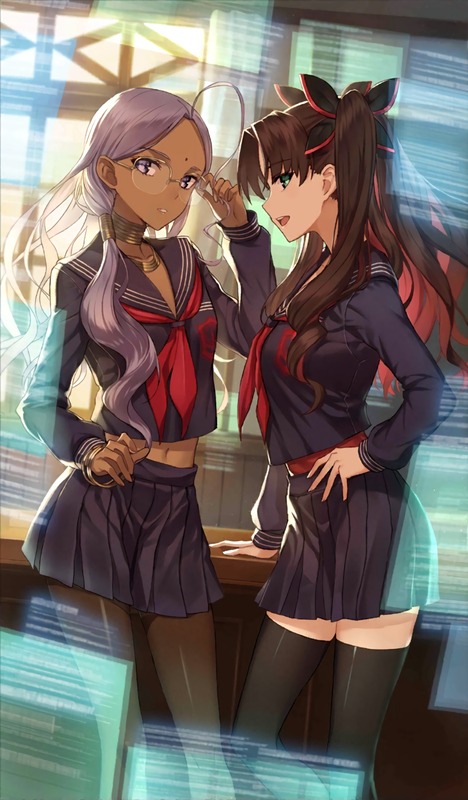 Today, I tried to get my other waifu Tamamo but got spooked by so many Elizabeth, 1 OG Nero and 1 Gawain, that and my previous summons enabled me to NP5 EMIYA (My boy is finally lvl 100 10/10/10 and NP5 :O), NP5 Elizabeth and NP5 OG Nero, finally got a MLB Another Ending CE too as I needed that. 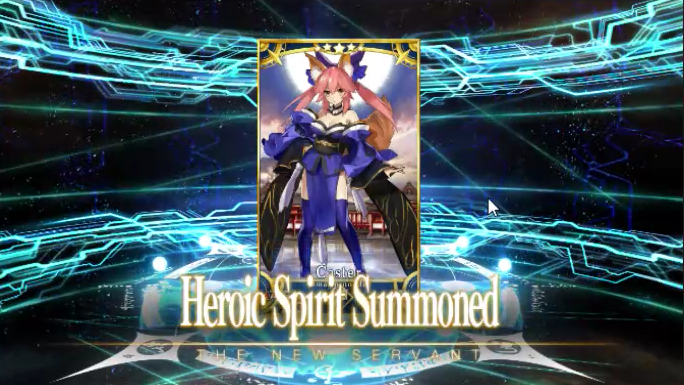 And finally, I didn't get Tamamo (It's her turn to make me suffer...) but I got spooked by 1 OG Artoria instead XD ! 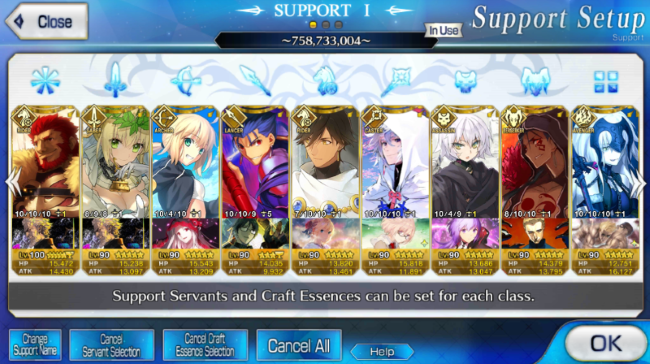 How is OG Artoria ? I'm still working on Umu Bride so I won't be upgrading her soon, but I heard many times she's not that good because she's too standard, so do you guys have good teams to build around her ? Oh, is it Tamamo rateup today? Might throw some tickets I guess. It is, may the force be with you and grand you a copy of Tamamo, my friend. Oh I see, guess I will stuck with my Altera then, thanks for your answer ! Last edited by onepieceuc1; April 16th, 2019 at 08:18 AM.